LOPEC and OE-A at electronica: Printed electronics as the perfect complement to semiconductors and co. In November, the world of electronics comes together in Munich at electronica, the world's leading exhibition and conference for electronics. LOPEC, the International Exhibition and Conference for the Printed Electronics Industry, will also be represented at the event and present the current state of the technology together with the OE-A (Organic and Printed Electronics Association). During the afternoon of two exhibition days, the PCB Marketplace Forum will be dedicated to printed electronics. 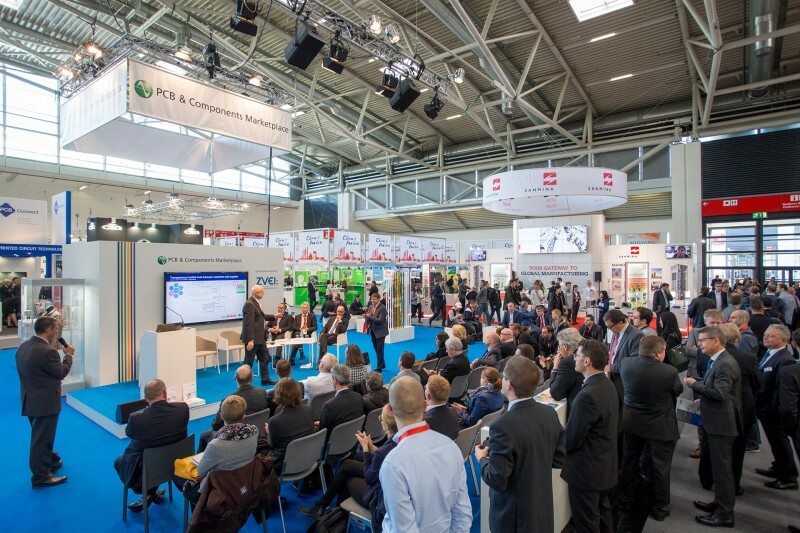 A comprehensive overview of the entire value chain in this industry will be presented by LOPEC in Munich—the next edition taking place from March 19 to 21, 2019. The importance of printed electronics is on the rise. It is a driver of innovation in many areas, such as the automotive and packaging industries, consumer electronics, smart textiles or the pharmaceutical and medical industry. At electronica, this topic will get a lot of attention. The exhibition will take place from November 13 to 16. The OE-A, a working group within the VDMA, will be represented with its own stand (A1.152). There, the association will present tangible products and prototypes of the key technology to illustrate possible applications. At the stand, interested visitors can also get more information about LOPEC and learn about the broad spectrum of the exhibition and conference. How can printed and conventional electronics be combined to achieve best results in functionality and application? These questions and more will be addressed in a series of presentations at the PCB Marketplace Forum. Under the central theme “Thin—Lightweight—Flexible: Organic and Printed Electronics for the Individualized Mass Market”, top-class experts from industry and research will provide insights into the current state of technology and demonstrate the possibilities of printed electronics. On Wednesday, November 14, the presentations will focus on the topic of ‘Automotive Applications’. Ulrich Frei, Head of Exterior Application Engineering at OSRAM Opto Semiconductors GmbH, will present LEDs and OLEDs in future mobility concepts. Flexible touch sensors offer new and innovative HMI solutions for vehicle interiors: This is the topic Wolfgang Clemens, Head of Product Management at PolyIC GmbH & Co. KG, will talk about in his presentation. The Fraunhofer Institute for Organic Electronics, Electron Beam and Plasma Technology FEP will address, among other things, flexible OLED light sources. In his presentation, André Philipp will point to opportunities, challenges and solutions with regard to this topic. On Thursday, November 15th, the topic will be ‘Production of Future Electronics’. Dr. Ashok Sridhar, Senior Business Developer at the Holst Centre, will be among those providing an outlook. Smart surfaces are becoming increasingly important. Sridhar will show how printed electronics can have a positive influence on this development. Jukka Hast, Adjunct Professor at the VTT Technical Research Centre of Finland, will present his results on the roll-to-roll manufacturing of smart structures. The series of seminars, which take place on both days from 2:30 p.m. to 5:40 p.m. and 5:20 p.m. respectively, is organized by the OE-A. Interested visitors to LOPEC will get a comprehensive overview of the entire value chain of the printed electronics industry—from research and development to actual application. 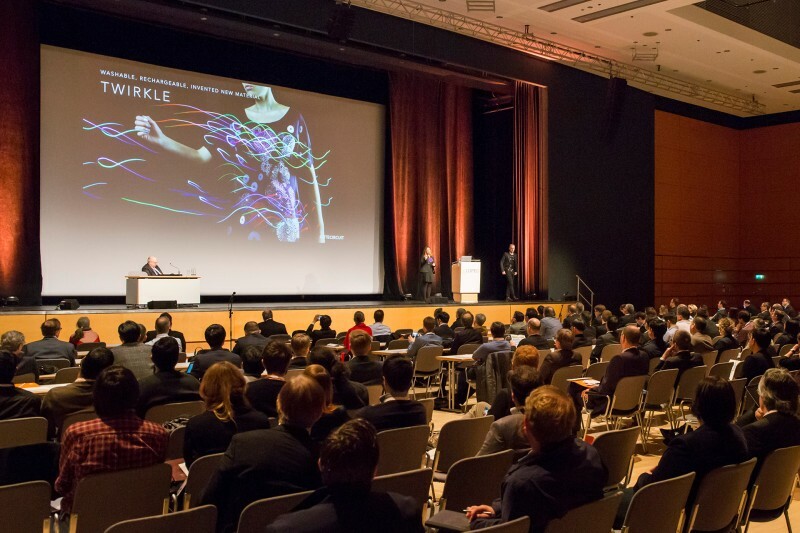 The leading exhibition and most important conference for the printed electronics industry takes place annually at the ICM, International Congress Center Munich.